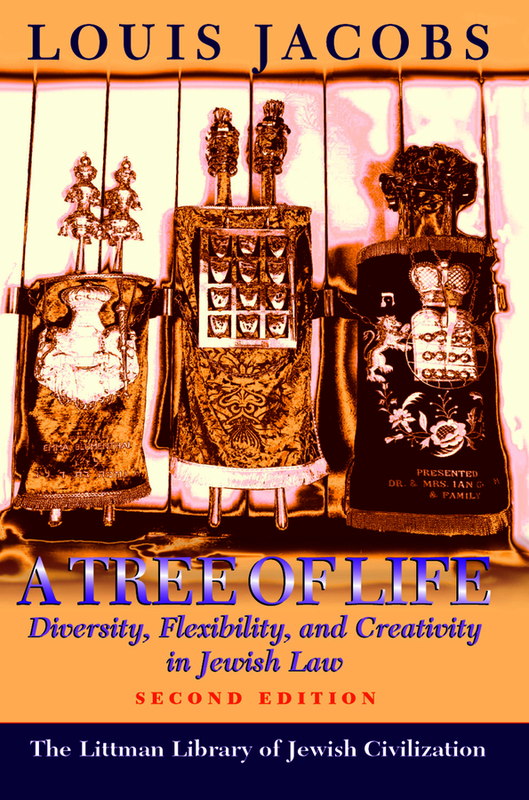 The central thesis of A Tree of Life, now revised and expanded, is that social, economic, theological, and even political factors have always played a part in framing of Jewish law, as has consideration of the wider ideals of Judaism. Through discussion of historical and contemporary halakhic responses to a wide range of issues, Louis Jacobs shows how the halakhic system has demonstrated its potential for vitality, creativity, and sensitivity. Louis Jacobs’s call, in the last chapter, for a non-fundamentalist approach to halakhah was a cause of controversy both when the book was first published in 1984 and subsequently. The new introduction written for this edition responds robustly to the criticisms raised, and also summarizes new developments, both halakhic and scholarly, in the various areas covered.